A bed and breakfast in Bologna? 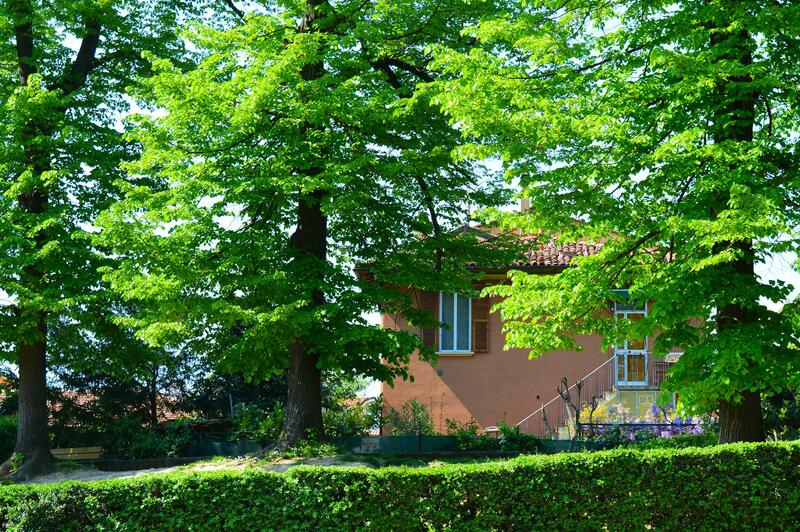 Here is “Il Giardino nel Parco”, a small bed & breakfast accommodation in Bologna, in an independent house located in a green and quiet street near the hills, only a few minutes on foot from Piazza Maggiore and the centre of the town, the University, the portico to the Sanctuary of San Luca and the Stadium. The area is very well connected by public means of transport and easy to be reached by car. The railway station, the airport, the exhibition centre, the Maggiore, Rizzoli, Sant’Orsola and Malpighi hospitals can be reached in a few minutes by car, taxi or bus. This is the ideal accommodation for guests requiring a comfortable home atmosphere, in a quiet and green town corner. BIKE AND CAR RENTAL with delivery and collection on site, upon request on booking! Direct TAXI service booking on site.